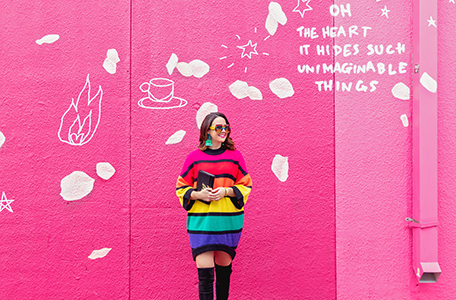 We are curating content and creating products that capture the fun side of luxury and empower women to live, think, and dress with more color. Take a look around and live with more color, please. Take a look around, and live with more color, please.